. 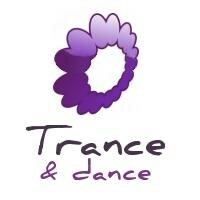 :- Trance'n'dance -:. Just feel it ! Trance, dance, house, techno, clubbing non stop !